Should be a bachelor degree holder in Sales and Marketing. Planning , Organizational and staff Management Skills. 5 years experience in sales and marketing, with at least 2 years in executive position. 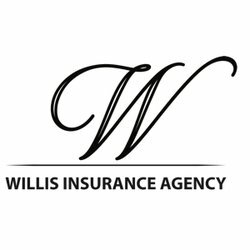 To make insurance sales and all the products and services of the company. Identifying new business opportunities, source new clients while maintaining the existing ones. Develop sales strategy that ensure attainment of company sales goals,profitability and growth. Supervise all sales staff under him /her. Interested candidates for this job are kindly requested to send CV accompanied by a application letter.